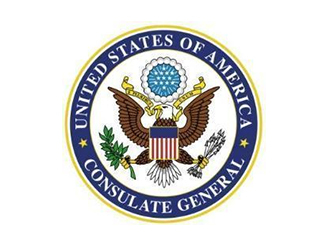 The US General Consulate in Barcelona recently launched their website in Catalan. We would like to thank General Consul Ms. Tanya G. Anderson and her team on behalf of all Catalans for their support to our language and institutions. Thanks very much to all the US Diplomatic Staff participating in this kind move. A Catalan Language website of the General Consulate of the US in Barcelona is a wonderful proof of respect and consideration from the US towards the Catalan people.